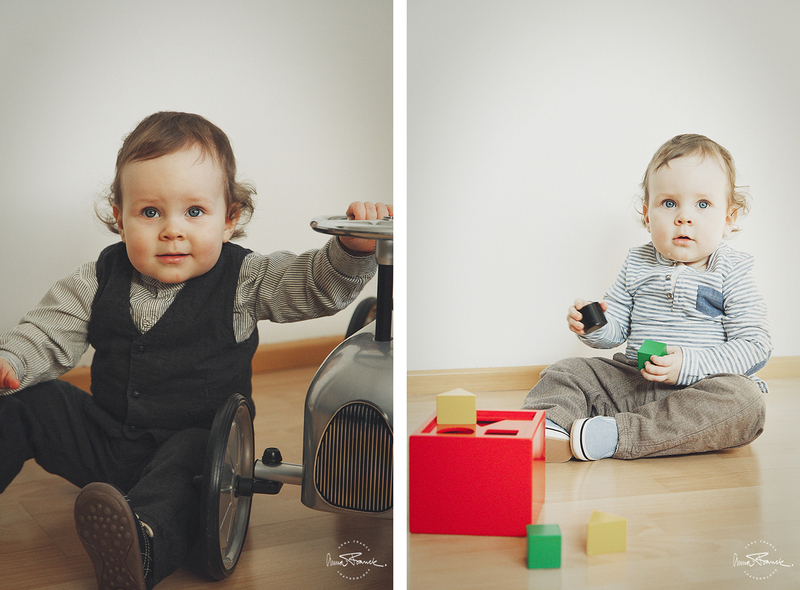 Arthur just turned 1 and is playing with his toys at home. 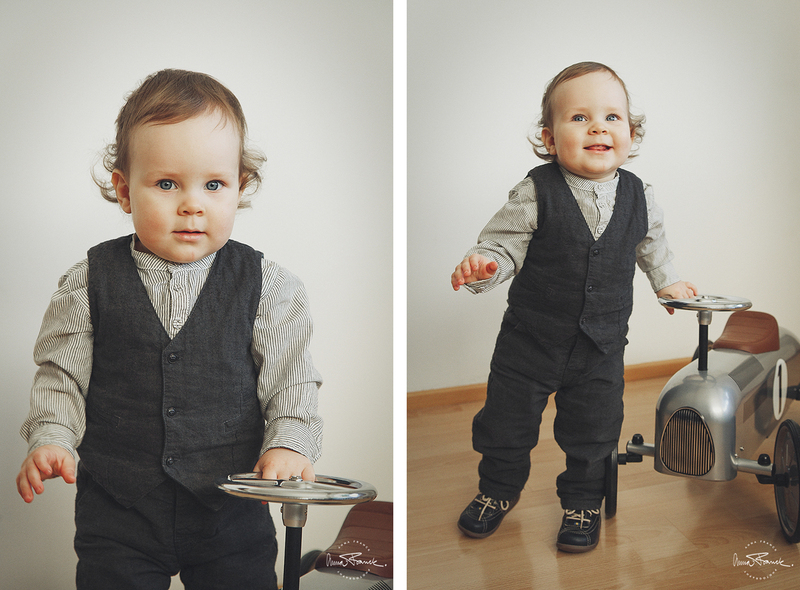 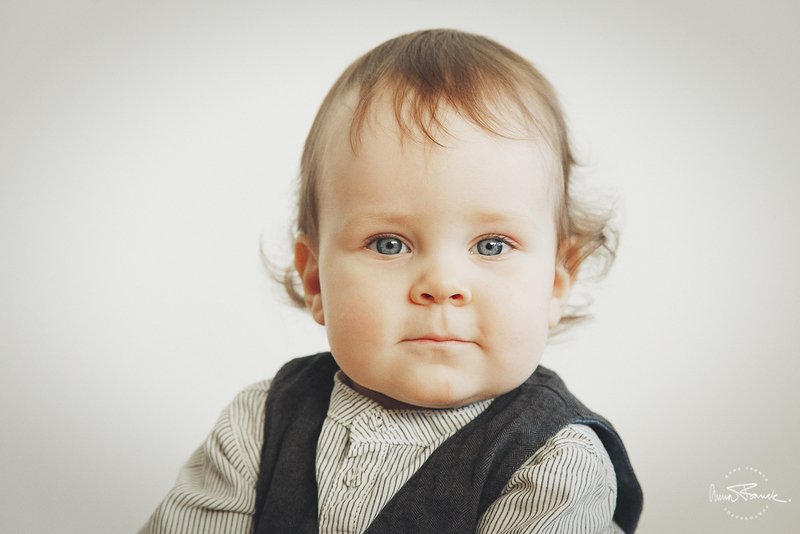 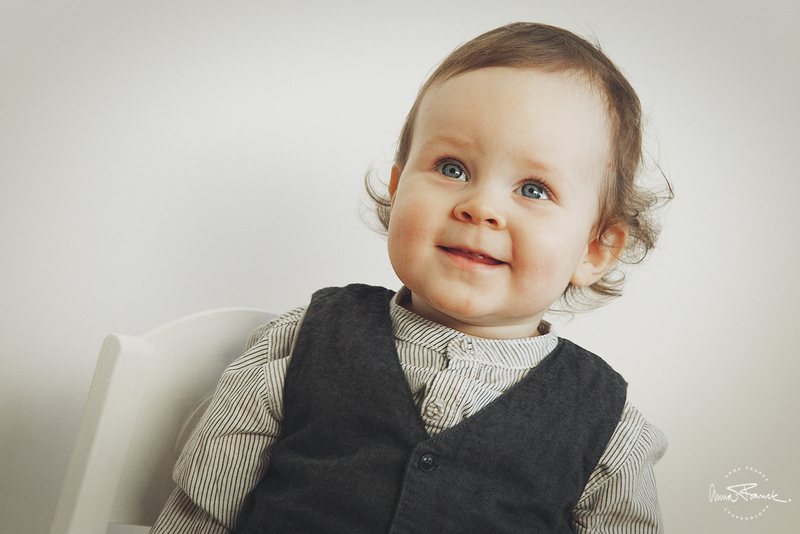 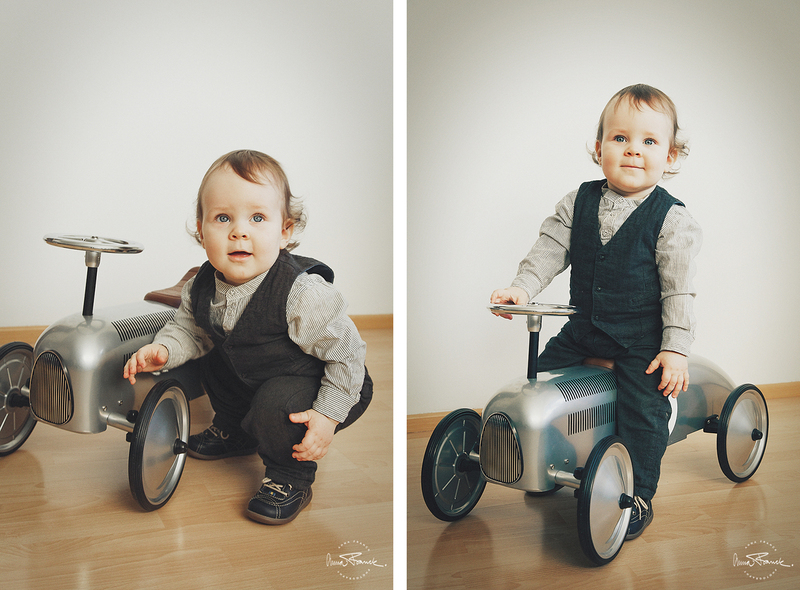 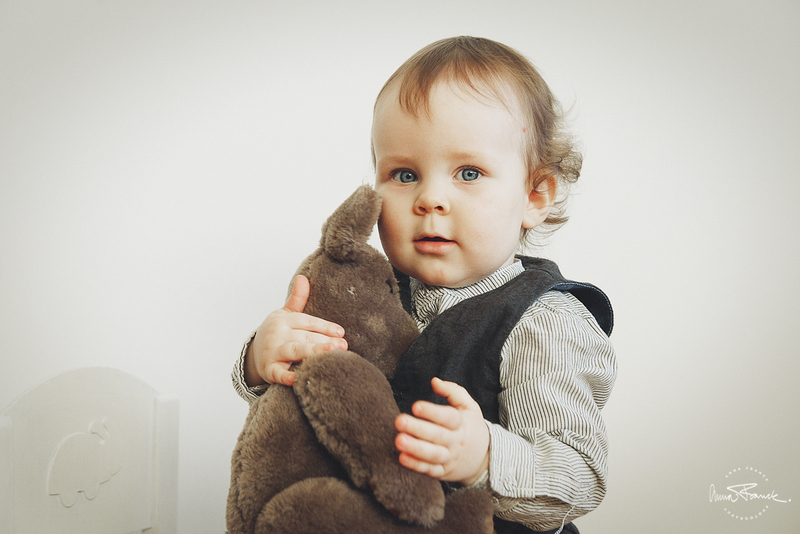 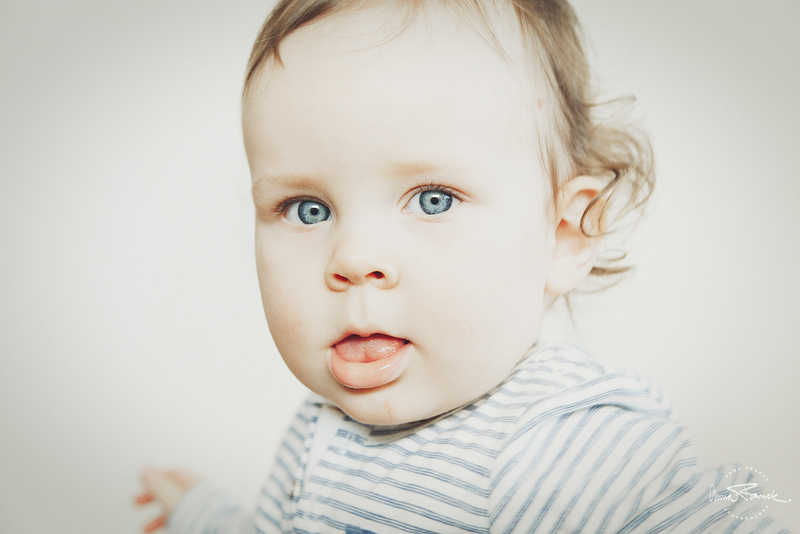 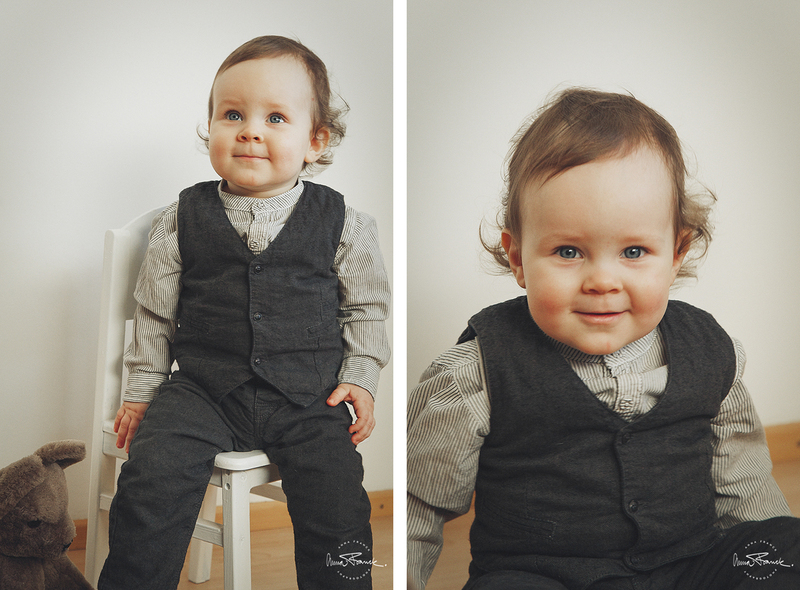 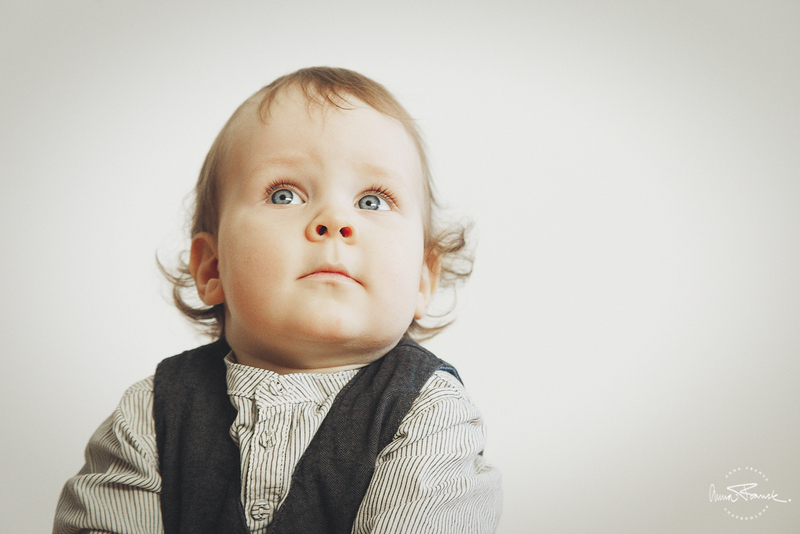 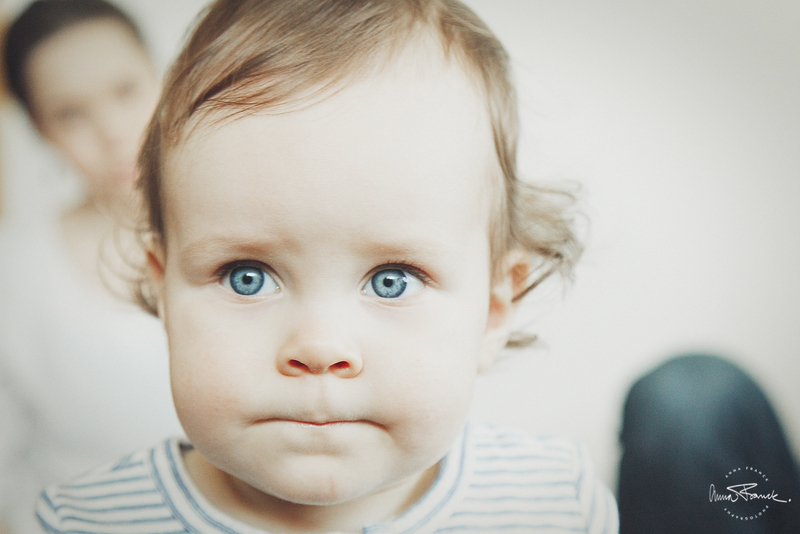 He could easily be from a time long gone but actually lives in modern day Åbo/Turku with his parents, who just chose old fashioned styled toys and clothes for this session. 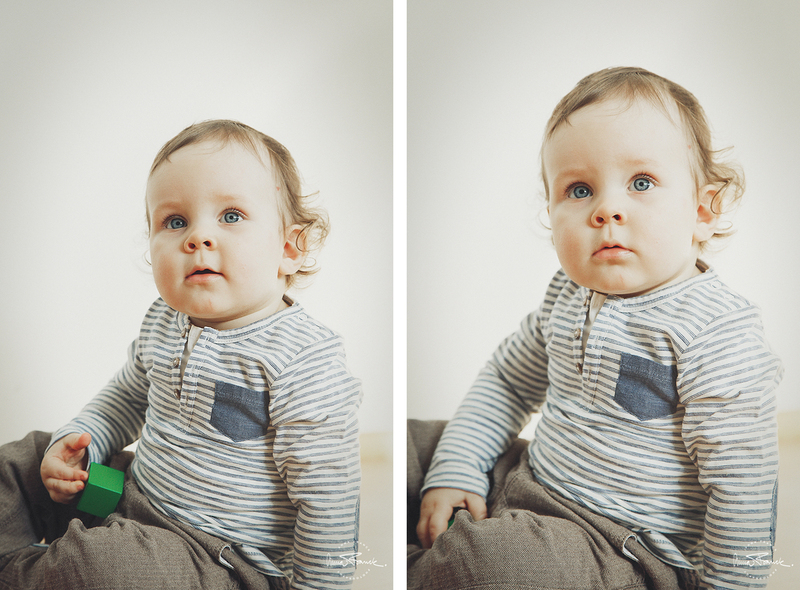 Had a beautiful light coming through their living room window that made this corner of Arthur’s home into a perfect natural light studio.